The Teknologia 19 fair presents several different fields of technology. They include automation, electronics, hydraulics and pneumatics, mechanical engineering, sheet metal work, maintenance, AI and robotics, as well as ICT. “Considering the role of humans in parallel with technology is important, and it is great that it will also be widely seen at the Teknologia fair next November. Technological investments in automation and digitalisation are a prerequisite for success in global competition, but the drivers of the development are always humans, who benefit for their part from the improved occupational safety and well-being, among other things. 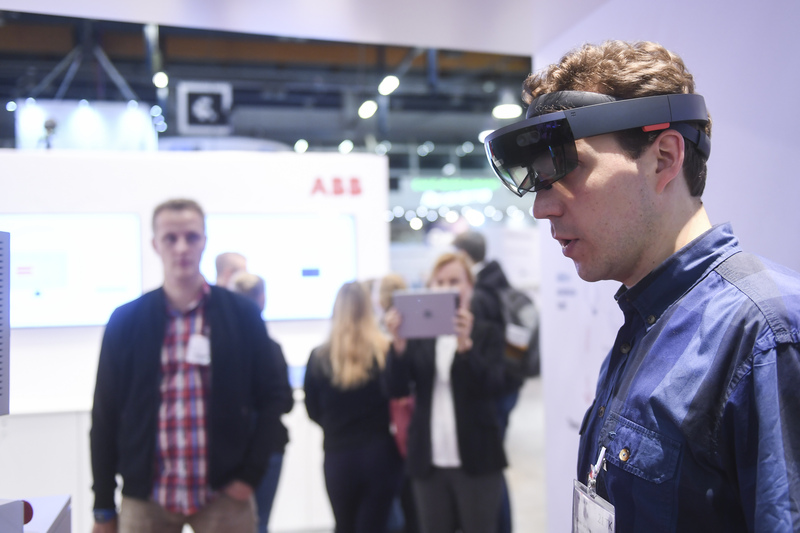 ABB is involved in building the digital future of industry with its technologies and solutions, and we will present the latest digital solutions for improving the productivity, efficiency and safety of industrial production at our fair stand”, says Juha Alopaeus, Vice President, Industry Sector Sales, ABB. The theme of humans and responsibility runs through all of the fields involved, and it is visible at the fair in the programme and at the stands of the exhibitors, among other things. “The theme of the Teknologia fair is a good reminder of the fact that humans are responsible for technological development and they guide it. This is good to remember when talking about things like robotics. Industrial robotics will need human intelligence and human design in the future, too, and it cannot be replaced by robots. Robots can take care of certain manual tasks, which leaves people more time for design and other work”, says Jyrki Latokartano, Chair of the Robotics Society in Finland. 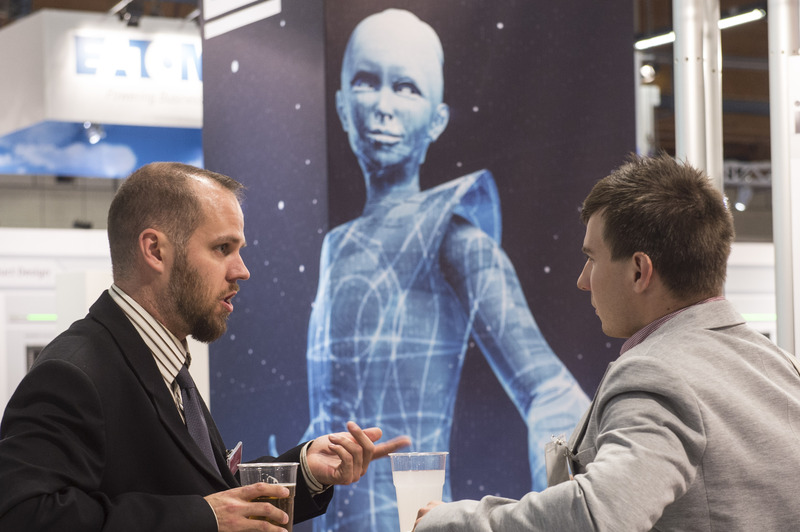 The Robotics Society in Finland will give talks and presentations about robotics at the fair. The planning of the programme is going well. “Different parties have joined in creating ideas for the robotics programme as a whole, and at this stage roughly one half of the programme is already done. 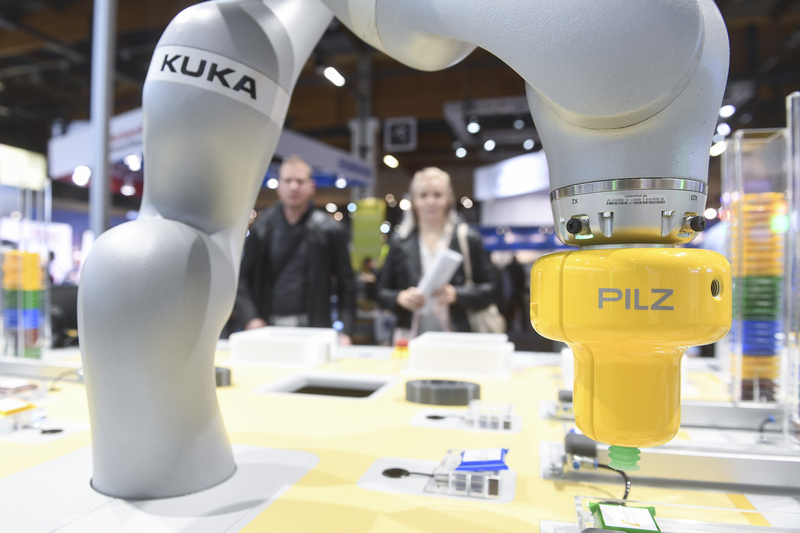 For example, the robotisation of internal logistics and the cooperation between humans and robots are strongly present in the programme”, Latokartano says. The Teknologia 19 fair presents technological innovations and directions of future development. The event gathers a large group of professionals in the field of technology together. “The planning of the event is currently in progress, and the theme of Human, Responsibility and Technology helps us with planning the programme, among other things. We wanted a forward-looking and topical theme that was linked to all of the fields of technology presented at the fair. 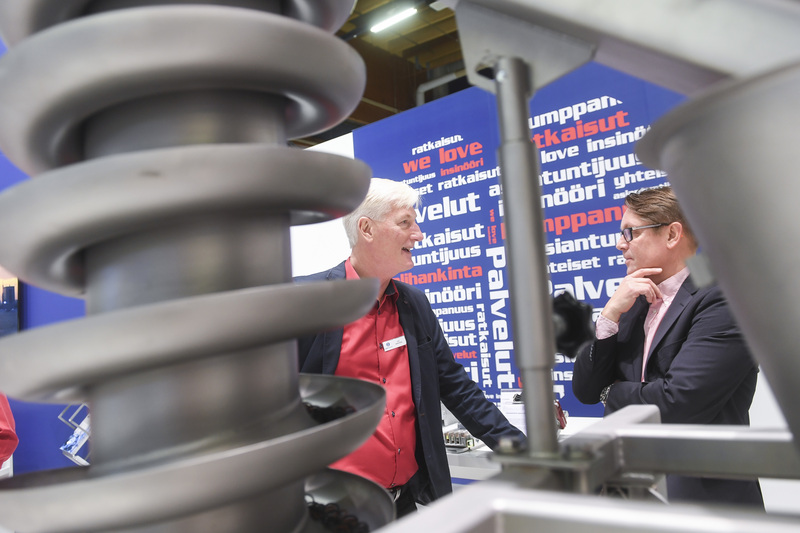 We hope that the theme will spark a wide-ranging discussion from different points of view”, says Marcus Bergström, the Sales Team Manager of the Teknologia 19 fair at Messukeskus. 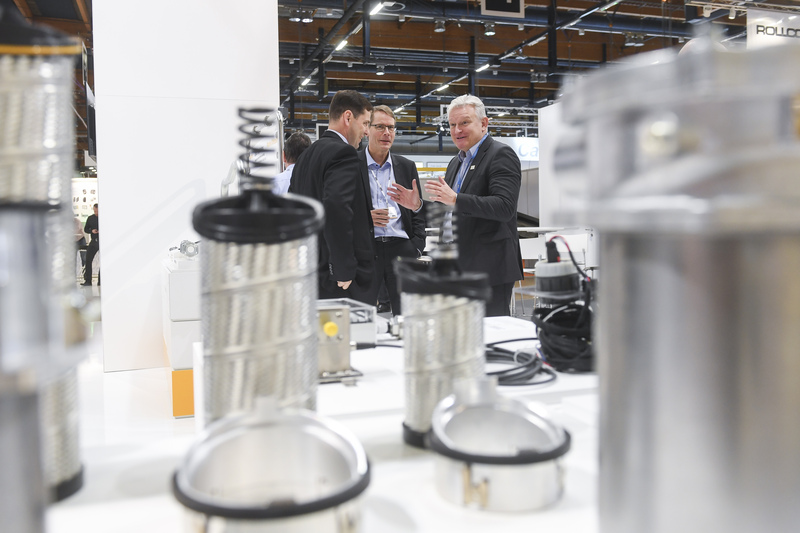 Teknologia 19, the leading event in technology in the Nordic countries, will be held in Messukeskus Helsinki from 5 to 7 November 2019. The theme of the event is Humans, Responsibility and Technology. The Teknologia fair is held every two years; the event was last held in 2017.